to inspire your business tribe/village. 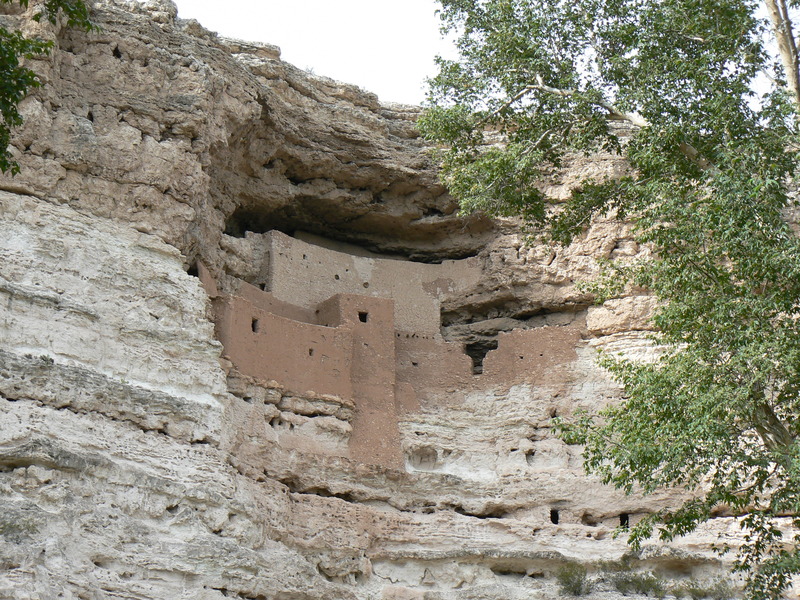 On the way back from Northern Arizona University, where my daughter took a college tour recently, she and I stopped to play tourist at Montezuma’s Castle. The Native American ruin lies just over 30 minutes south of Flagstaff, and a short jaunt down a narrow road into the desert. You think you’re in the middle of nowhere when suddenly the Visitor’s Center parking lot looms ahead. 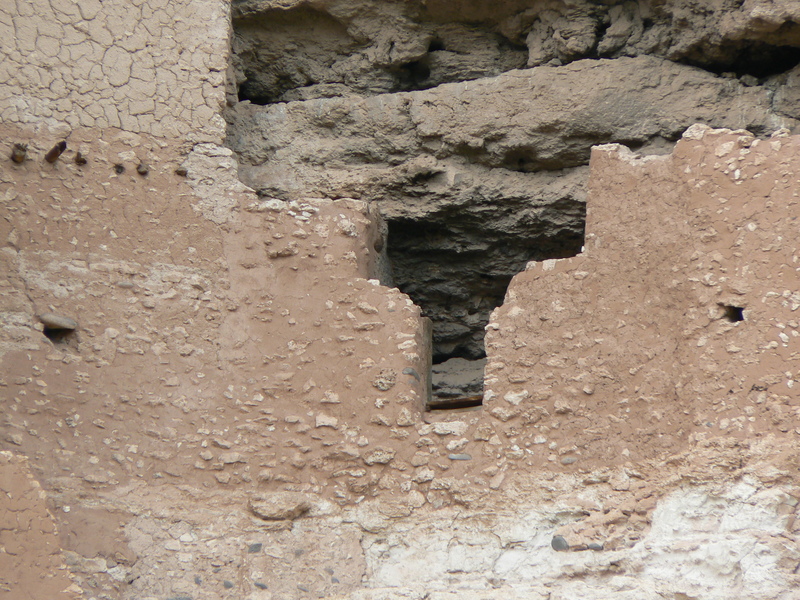 Along an easy 1/3-mile loop trail along Beaver Creek, you can witness how native Arizonans lived in a structure built 100 feet up in a cliff face. 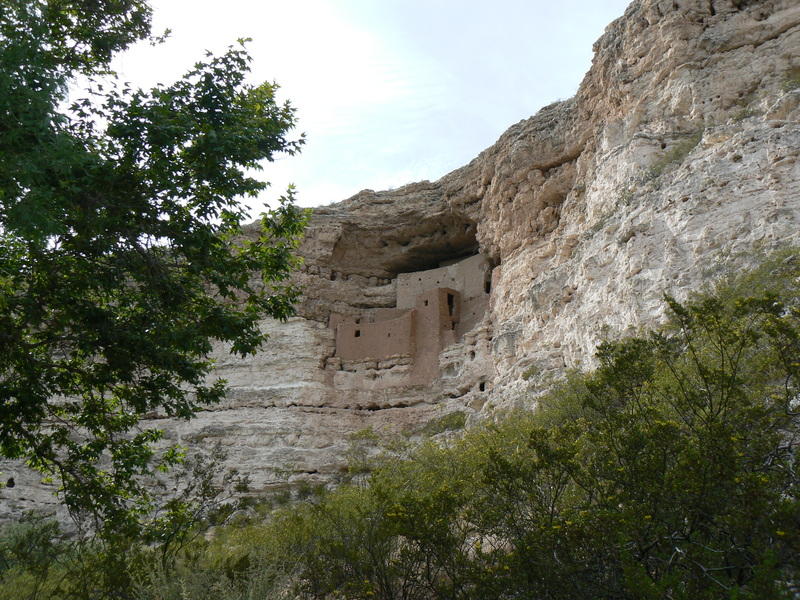 They made use of all the materials available to them: a natural cave, stones, soil, Arizona Sycamore trees, and nearby water to carve out an amazingly robust and protected life for themselves. Humans are truly ingenious, are they not? I totally suggest a visit, and a chat with the knowledgeable ranger staffing the center there. What other impressive sights can you recommend in Arizona? This entry was posted in All Posts, Life's Little Pleasures photos, Village: You+Me+Us and tagged Ann Narcisian Videan, Ann Videan, Montezuma's Castle, Videan, Videan photos, village, Word-of-mouth, word-of-mouth marketing, Words.Music.Villlage by Ann Videan. Bookmark the permalink.